Whenever a member of the British Royal Family puts anything up for sale, it’s always a big deal. 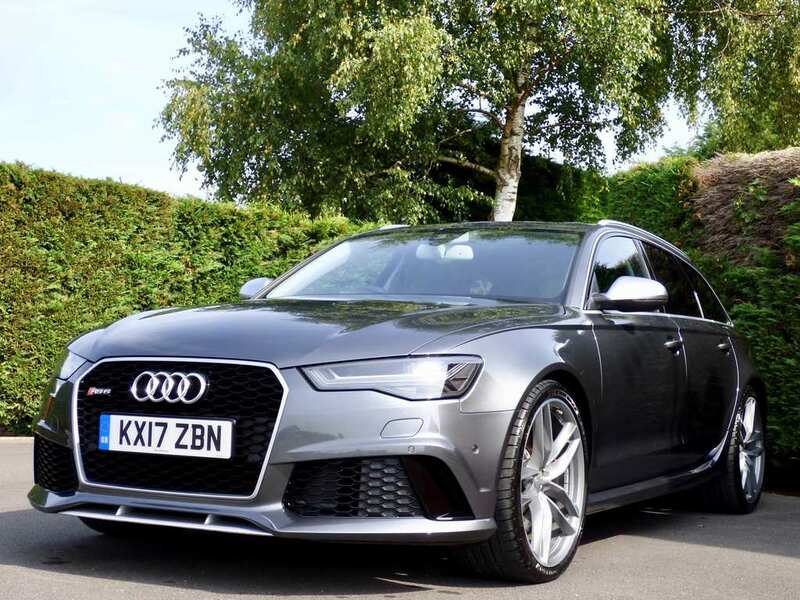 But car enthusiasts around the world will be frothing at the mouth when they learn that the Audi RS6 Avant that Prince Harry drove to Pippa Middleton’s wedding is now up for sale. Moreover, it was the car in which Harry took Meghan Markle along for the ride as his plus one to Kate’s sister’s big day. Ultimately, the thing that makes this Audi so valuable is its royalty factor. With so many Royal figures having sat in the vehicle, many will want to snap it up. In May 2017, Harry drove the Audi for an hour and a half, picking up eventual wife Meghan Markle before taking her to the party. Needless to say, this car will knock you back a few pennies. At a heavy $93,833, this is a real investment for that sentimental satisfaction. In terms of its features, the RS6 includes everything you would come to expect from this particular model. With a loud Bose surround sound, you can take your own princess (or prince) to parties in style. It also has privacy glass, as well as a panoramic sunroof. 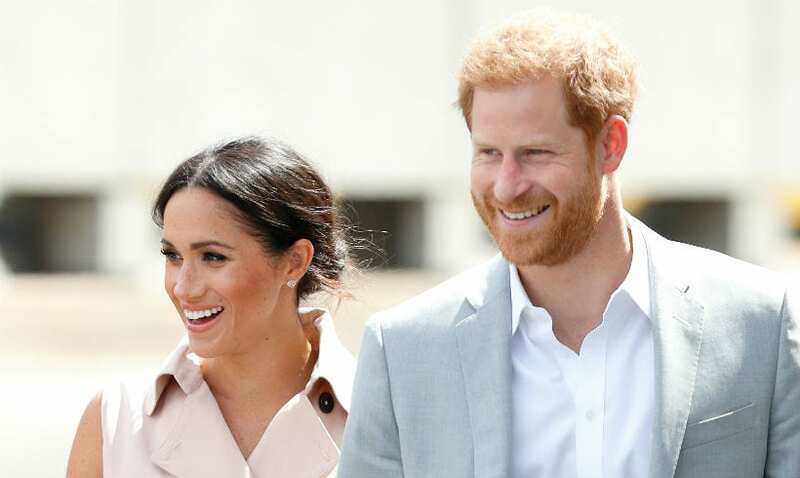 The car might have plenty of space, but some have suggested that Harry parted ways with it in order to get something bigger for a future family with Meghan. “Due to data protection we can’t confirm who sold the vehicle, but we are completely satisfied that this car was used personally by Prince Harry over the course of the last year,” a spokesperson said.